Love this eco-friendly lanyard. Really impressed with this company entirely. Highly recommend this company. Affordable prices and eco-friendly products. Love this Eco-Friendly Alternative for a lanyard! Been ordering these for months now! This company never fails to deliver outstanding service! The lanyards are made of Synthetic Cotton and are free of any chemicals! By far my favorite product from this eco-friendly company! Thank you CEP! We really like the fact that we supporting an organic lifestyle with this purchase. A really easy process from beginning to end. 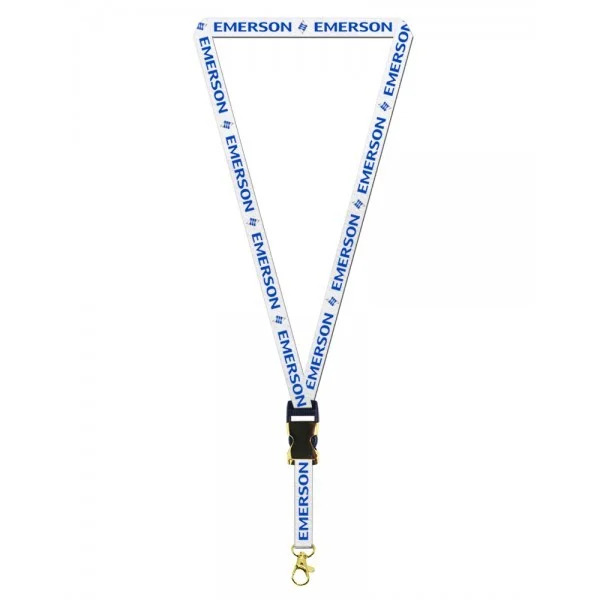 Custom Earth Promos was able to be competitive in their pricing and provide a quality lanyard. I was so happy with the way my lanyards came out. The colors were vivid and the print quality was immaculate. Extensive creative options when designing these lanyards. Custom Earth Promos’ fully-customizable 5/8” Organic Cotton Lanyards are a popular favorite, providing our brands with an affordable and highly effective promotional tool with the added bonus of “green” power.” Our all-natural organic cotton lanyards are incredibly soft to the touch and comfortable to wear. 5/8" Organic Cotton Lanyards are free of chemicals and pesticides, making them a safe and smart choice to promote your business while investing in the health of your customers and our planet. Organic cotton lanyards are great for sensitive skin and the natural product construction makes for comfortable long-term use without irritation. With hands-on manufacturing strategies to ensure our superior quality standards are met, our eco-friendly lanyards are also guaranteed to exhibit impressive durability, rugged and resilient enough for everyday use. See the ultimate culmination of style, sustainability, and superior quality. Give us a call today for a free sample! Your customers are demanding “green” products and sustainable production strategies from you and every other brand competing for their business. Currently, the global market is placing more value on the positive impact of brands than ever before. Consumers are willing to pay a premium for goods and services from brands with an established and well-communicated presence of environmental and social responsibility. Our 100% natural and eco-friendly 5/8” Organic Cotton Lanyards are planet-friendly and guaranteed safe for your customers, free of any potentially dangerous dyes or chemicals. Establishing your eco-friendly brand image has never been more vital to the continued success of your business. “Green” products that effectively establish your brand devotion to planetary preservation will secure customer loyalty, attract new prospects, increase long-term profitability and market share value. Better position your business to be a “green” industry leader with a custom designed order of organic cotton lanyards proudly promoting your brand logo. With customers wearing your eco-friendly lanyards around town, your business is guaranteed increased exposure, recognition, and positive association. 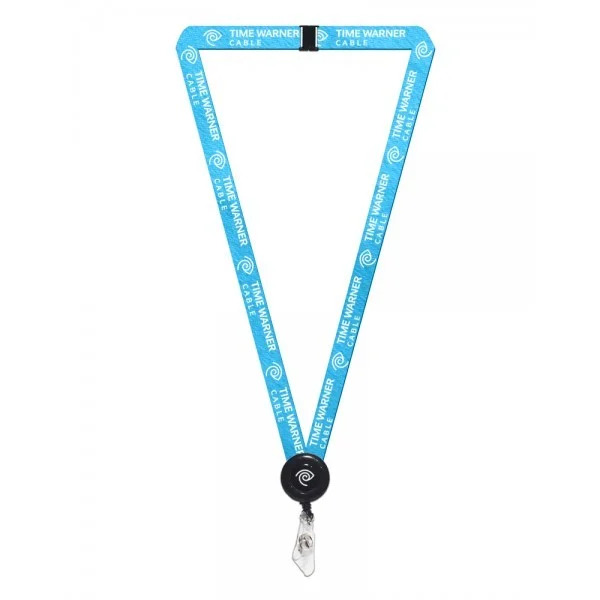 Eco-conscious customers will also be more inclined to promote your business with word-of-mouth advertising when peers notice their stylish lanyards. Each and every eco-friendly lanyard we manufacture is made-to-order in the exact length, width, color, and optional attachments that best meet your design and branding goals. 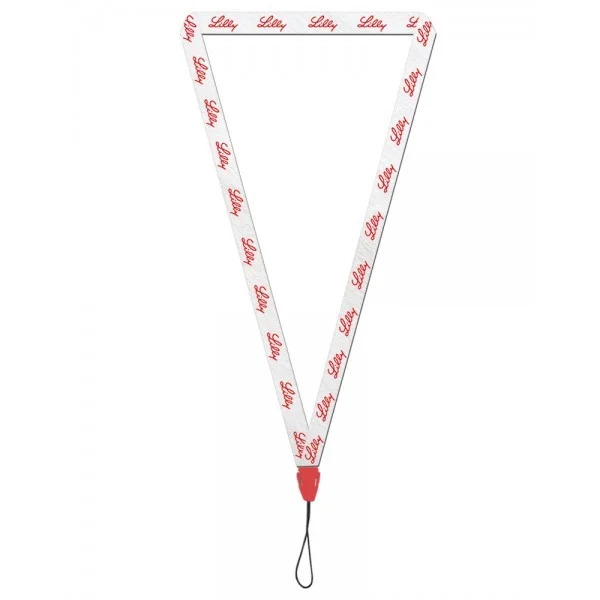 Customize an order of 5/8" Organic Cotton Lanyards to hand out as a promotional gift that will increase your eco-friendly brand value and build positive association amongst your audience. 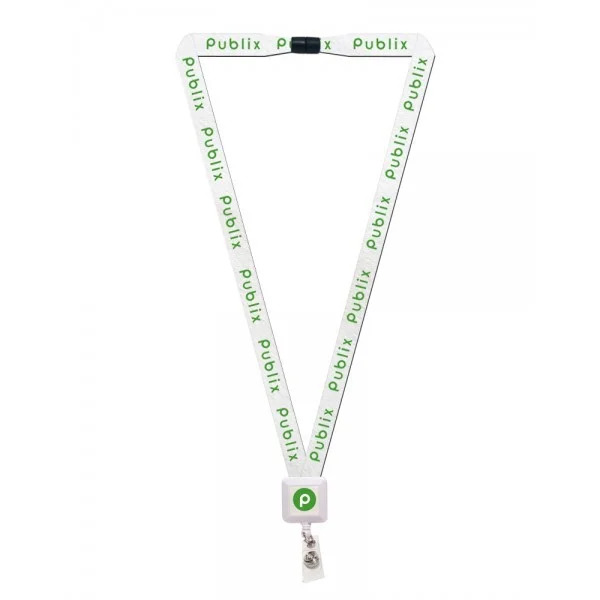 Choose affordable, eco-friendly lanyards for your charity or organization in order to help you recognize one another from a distance and give the group a sense of cohesiveness. Our eco-friendly lanyards made entirely of all-natural organic cotton have a wide array of daily uses that guarantee customers will be promoting your brand and increasing eco-friendly exposure. Furthermore, your act of eco-responsibility in choosing a promotional product that is eco-ethical will secure loyalty among eco-conscious customers and attract new prospects. 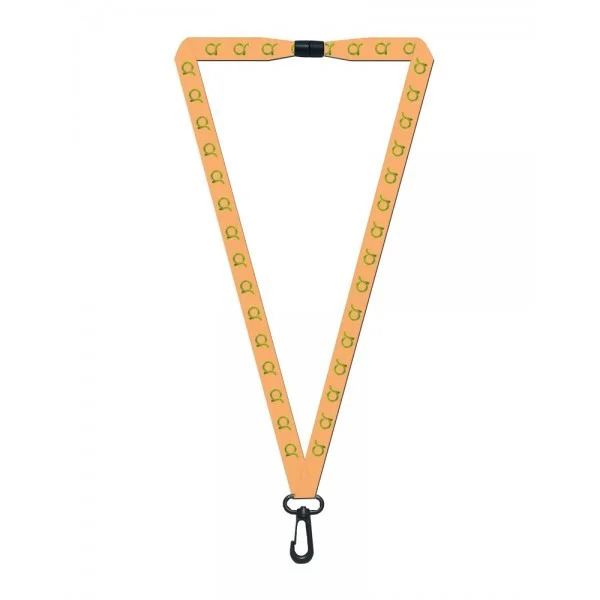 Create a brand exclusive design of our unique 5/8" Organic Cotton Lanyards in the perfect strap length and organic cotton fabric color to best embody your brand aesthetic. We are able to print any custom or personalized logo and even offer logo creation services to customers who have committed to placing an order. Safety breakaway clasps are available upon request. Custom Earth Promos values your well-being and health just as much as we do the planets. This is something we exhibit with each and every product in our collection. You will be involved and informed of all options available to you and we will require final design approval before beginning the production of your order. Call one of our in-house design experts today at (866) 454-6949 to start building your order today. PMS color matching service provided. Rush delivery available.